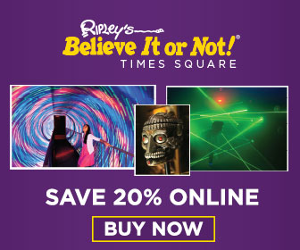 In full disclosure, this is not a sponsored post, but it does contain affiliate links. Are you looking for exciting and interactive toys that are also educational? Of course your answer is YES! 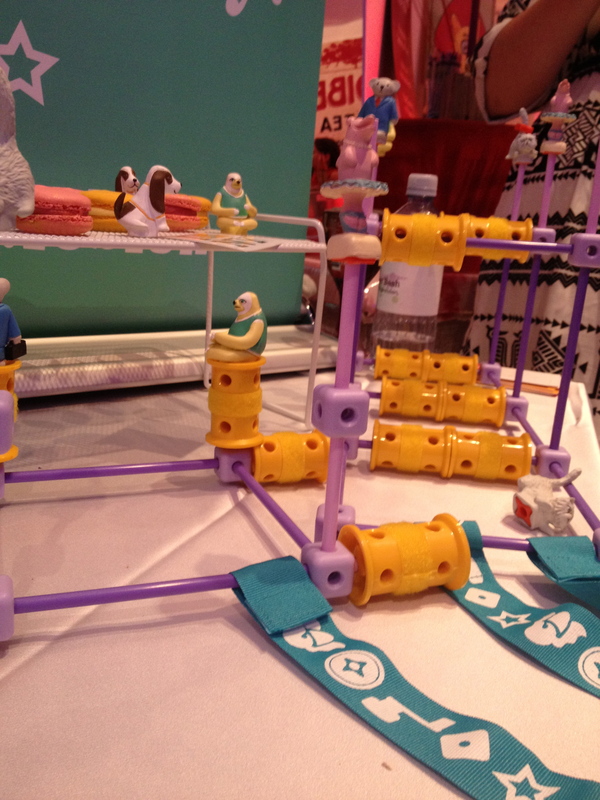 This past summer, I attended Blogger Bash in NYC and had the pleasure of learning about dozens of new toys and games. I am so excited about the new products coming out and you will be too! In this article, I would like to share with you some information about several brain boosting products that your kids will LOVE! The innovative game controller is made specifically for little hands. It is easier to grip and manipulate as well as extremely durable which is a must for young children. The controller can be used for traditional game play, but it can also be easily transformed into a motion controller and LED pointer controller. How cool is that? This innovative controller is perfect for little hands! It has an easy to understand home screen with no more than 3 games displayed on the menu at one time as to not overwhelm or overstimulate young children. LeapTV is easy to use so there is greater independence for the child and less help needed from parents. The system has over 100 educator approved games designed by LeapFrog’s Learning Team which consists of experts with PhDs in specialties such as education, child development and educational psychology. 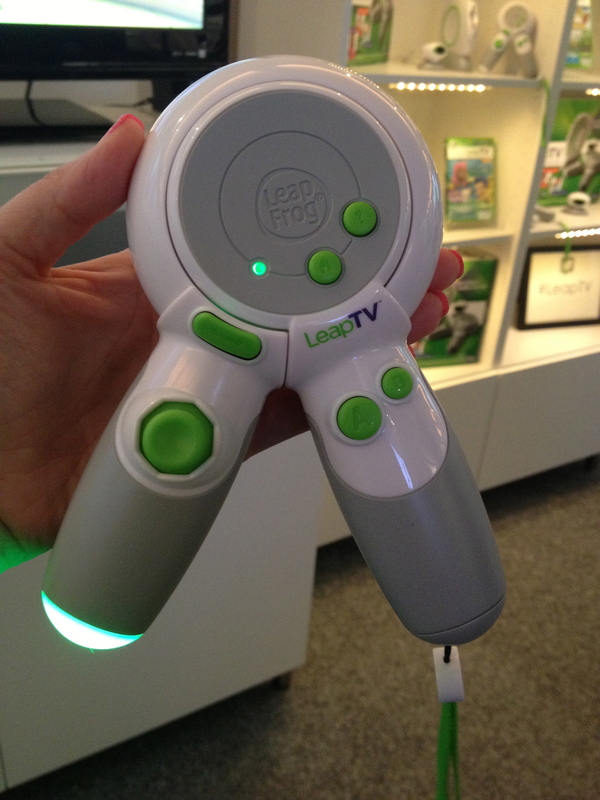 LeapTV has 3 unique ways to play: Classic Control – using the new child friendly controller; Pointer Play – where simple twists and turns of the wrist can create an exciting new adventure; and Body Motion – with the use of the motion sensing camera, the child can jump, wiggle, spin, dance and more to play games. 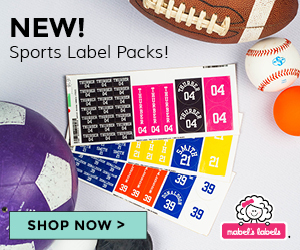 Overall, LeapTV is not only a great way to boost brain development and academic knowledge, it is also a great way to get kids physically active. All LeapFrog games draw from over 2600 skills that address the development of the whole child. 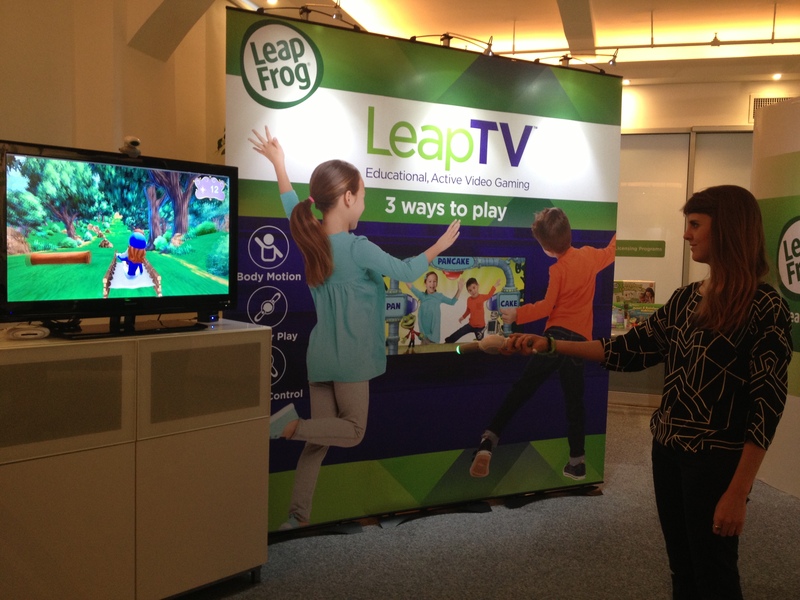 LeapTV combines a wonderful educational curriculum with fun, exciting and interactive game play! 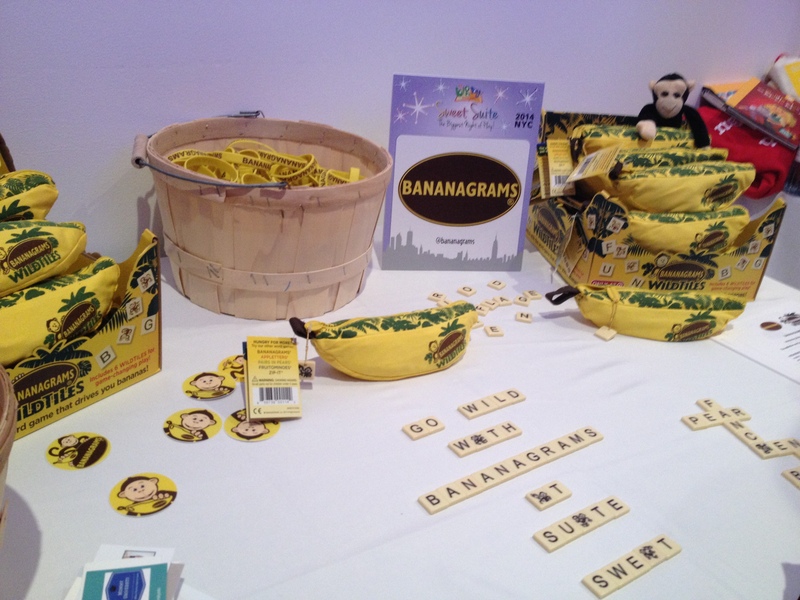 Bananagrams is an addictive word game that stimulates the mind. It is “the anagram game that will drive you wild!” The new WildTiles version is even more exciting adding a fun new twist to the already amazing original Bananagrams game. Kids and adults have a so much fun creating words that they don’t even realize they are enhancing their reading, writing and spelling skills! Players also learn to think quickly and problem solve. Bananagrams WildTiles is a fun and fast paced game that helps boost language arts skills! All 150 tiles are placed face down on the table. Each player chooses a specific number of tiles which is based on how many players there are. A player yells, “Split” and everyone turns over their tiles and begins forming their own crossword grid. If a player has a WildTile, it can be used as ANY letter the player chooses. When a player uses all of their tiles in a word grid, they yell, “Peel!” at which point each player has to take another tile from the bunch in the center of the table. The first player to use ALL their tiles in a connected word grid shouts, “Bananas!” and wins that hand! Creativity for Kids has developed a toy that is like no other I have seen. Creativity Can sparks the imagination while also enhancing academic and cognitive skills. Each can consists of a variety of colorful materials that kids can use to develop their own inventions and creations. While creating, kids are using critical thinking and problem solving skills. Creativity Can is a hands-on activity sure to boost brain activity in any child! Creativity Can comes in 8 designs: Motion, Music, Art, Critters, Stories and Build along with the original Creativity Can and the Big Creativity Can. 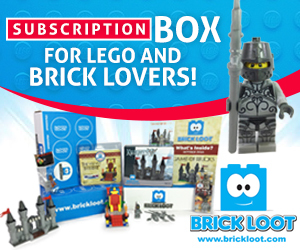 Each can comes with anywhere from 30 to more than 100 pieces that kids can use to develop their own creations. Creativity Can not only sparks the imagination but it also boosts children’s knowledge in engineering, science, literacy, architecture and much more! 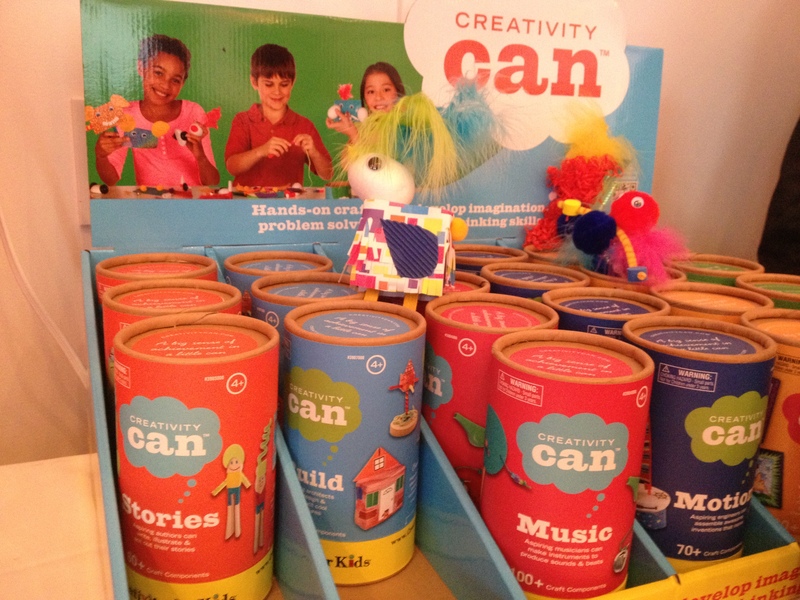 Creativity Can is recommended for children ages 4 and up. I have always LOVED Fisher-Price Laugh and Learn products. We have the Laugh and Learn Learning Farm, and my kids still play with it! 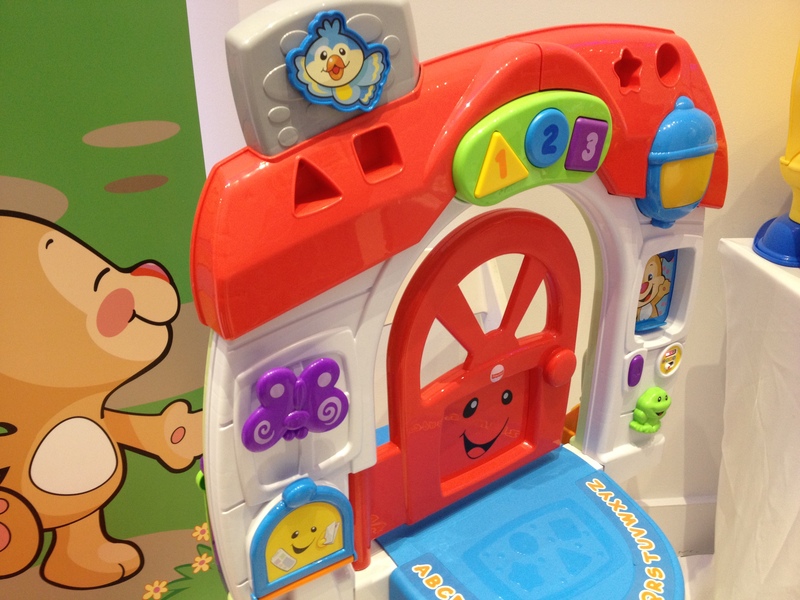 I am so excited that Fisher-Price has introduced Smart Stages technology into their amazing products. 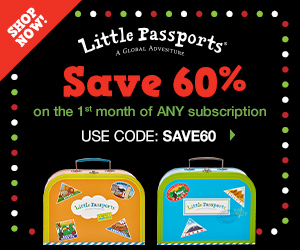 This has only elevated the educational value of already wonderful learning toys! With Smart Stages technology the toy will “grow” with the child. Smart Stages has three levels: Level 1 – Explore, Level 2 – Encourage and Level 3 – Pretend. 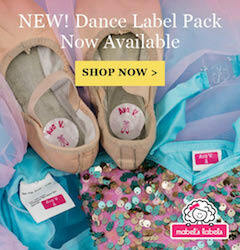 Each level is created for a specific age range and revolves around the needs of the child at that age. Smart Stages not only increases development, it is also allows the toy to evolve constantly making it more exciting and fun for years to come! Laugh and Learn Puppy Smart Home is an adorable house created for kids ages 6 – 36 months. It allows babies and toddlers to explore and discover new sounds, sights and phrases all while having fun. This exciting learning toy has two sides of interactive play where kids can push buttons, peek through windows and learn shapes, colors, letters and sounds. 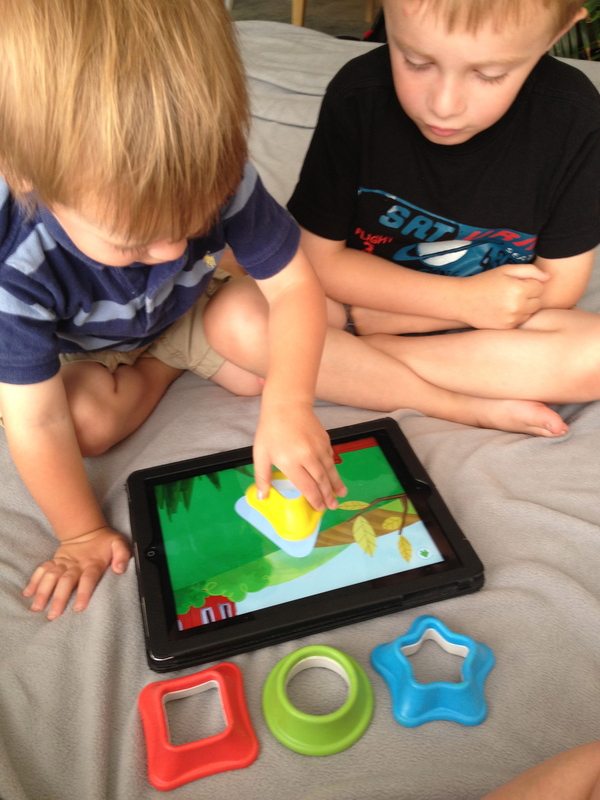 Tiggly Shapes is a fun and interactive learning toy recommended for children ages 18 months to 4 years old that works with 4 great iPad apps. Tiggly comes with 4 colorful shapes: circle, triangle, square and star. Parents download one of the 3 FREE apps or the Christmas app for $1.99, and the fun begins! 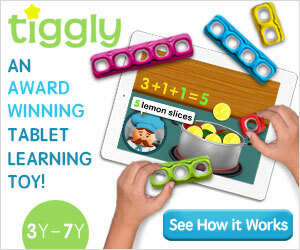 Tiggly Shapes teaches children shape recognition while also developing young minds. 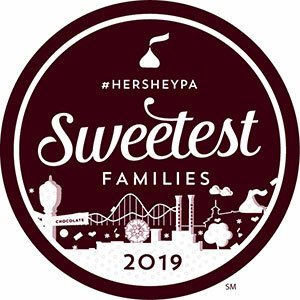 Kids are having so much fun that they don’t even know they are improving their visual and spatial skills as well as increasing their overall vocabulary and language development. The games also involve motor planning and fine motor manipulation. The apps are so inviting and colorful, that kids are easily focused and engaged which makes them even more available for learning. I hope you have enjoyed learning about these toys as much as I have. 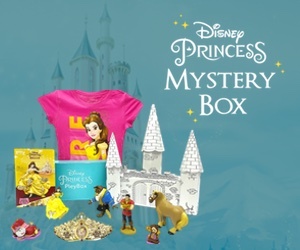 Most of the products featured in this article can be purchased on amazon.com (click on highlighted toys to get to the appropriate amazon page). Remember, when choosing a toy make sure it encourages growth and development!